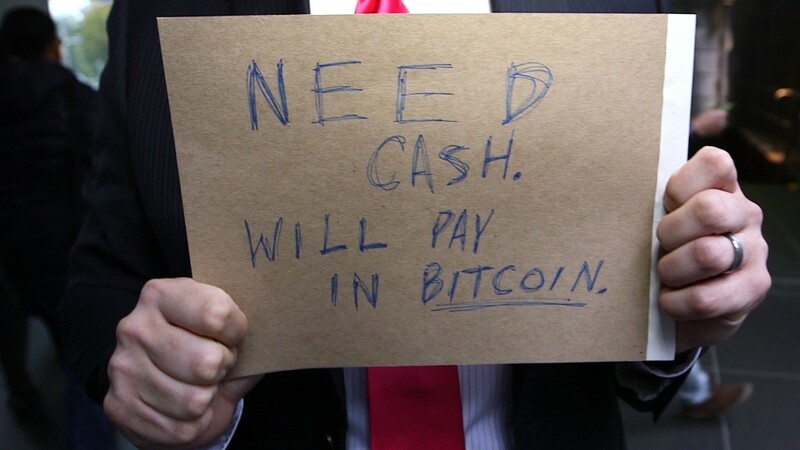 Is this man the elusive creator of Bitcoin? 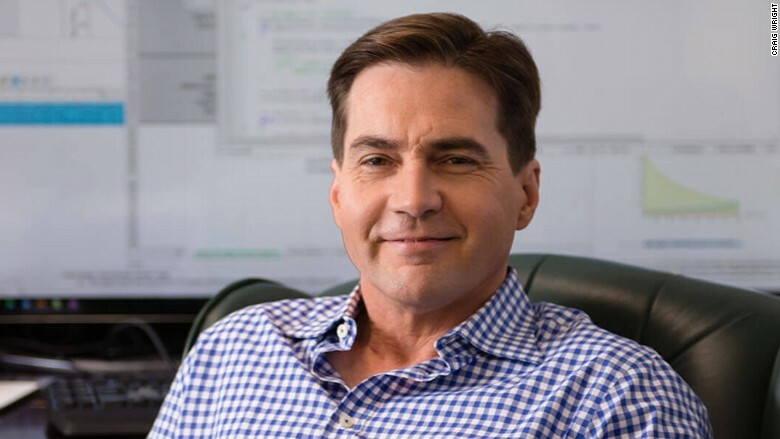 Australian computer scientist Craig Steven Wright has publicly identified himself as "Satoshi Nakamoto," founder of the widely-used cryptocurrency Bitcoin. Wright has told three media organizations -- the BBC, the Economist and GQ -- that he is the father of Bitcoin. The computer scientist has also published a blog post that he says includes cryptographic proof for the claim. Bitcoin was created in 2009, but the identity of its founder has remained shrouded in secrecy. The creator used the name "Satoshi Nakamoto," but many experts have assumed the moniker was a pseudonym. Speculation over the mystery flourished in recent years, and multiple media outlets carried out investigations that sought to unmask the founder. At least a dozen of people have in the past been named as Bitcoin creators. Newsweek, for example, reported in 2014 that a retired engineer named Dorian Satoshi Nakamoto was the one. But Nakamoto forcefully denied the report, saying he had never even heard of the currency. The New Yorker ran an article in 2011 that suggested a graduate student in cryptography at Trinity College could be the founder. The student denied the claim. In 2015, tech publications Wired and Gizmodo put forward Wright's name. "Either Wright invented Bitcoin, or he's a brilliant hoaxer who very badly wants us to believe he did," Wired wrote at the time. Australian media reported at that time that a house believed to be owned by Wright has been searched by the Australian Federal Police in connection to a tax issue. But many questions remained unanswered. The blog published by Wright on Monday seeks to remove all doubts. In it, the computer scientist claims to verify the cryptographic keys to a key Bitcoin "block," or group of transactions, that dates to the early days of the currency. Two leading Bitcoin developers, Jon Matonis and Gavin Andersen, came forward on Monday, backing Wright's claims. Andersen, who is the chief scientist at the Bitcoin Foundation, said Wright demonstrated the supposed verifications keys to him at a meeting in London a couple of weeks ago. "After spending time with him I am convinced beyond a reasonable doubt: Craig Wright is Satoshi," he said in a blog post. Matonis, who is the founding director at Bitcoin Foundation, said he was also convinced Wright was the founder of Bitcoin, after attending a private proof session with him. But many other Bitcoin developers remain skeptical. They say the blog itself proves nothing, publishing something that has been "out there" for a while. They also claim cryptographic keys found on Wright's blog posts have been backdated. "The page copies a signature out of the Bitcoin Blockchain from 2009," said Greg Maxwell, the chief technology office at Blockstream, a Bitcoin startup. Wright reportedly demonstrated the procedure for the Economist, which reported that, "as far as we can tell he indeed seems to be in possession of the keys." But even the Economist, which agreed not to write about the computer scientist until the blog post was published, has doubts. "Our conclusion is that Mr. Wright could well be Mr Nakamoto, but that important questions remain," the magazine said in its report. Wright did not immediately respond to a request for comment Tuesday. "Some people will believe, some people won't," he told the BBC. "And to tell you the truth, I don't really care." He told the Economist and the BBC he was not seeking publicity. "I don't want money, I don't want fame, I don't want adoration. I just want to be left alone," he said in a video posted by the BBC. On his blog, Wright said he came out as the founder of Bitcoin to "set the record straight" and "dispel the myths out there and unleash its potential to change the world for the better."